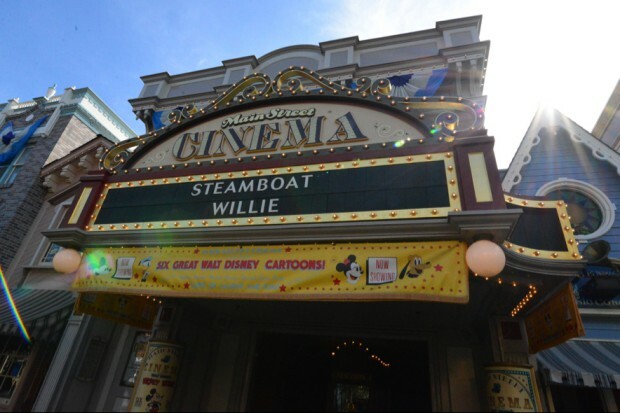 Once you enter the “Happiest Place On Earth,” you’ll be transported back to the early 1900’s as you stroll along Main Street U.S.A. This thoroughfare is inspired by Walt Disney's boyhood hometown: Marceline, Missouri. You’ll find shops, restaurants and vehicles that transport you to yesteryear. 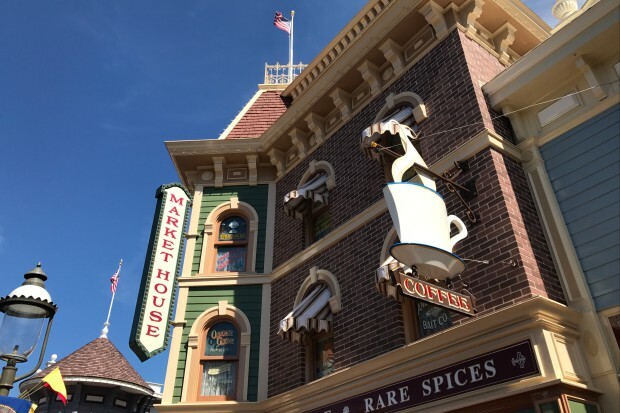 Be sure and check out the names of the "proprietors" in some of the Main Street windows - these are some of the folks who helped Walt realize his dream of building Disneyland. 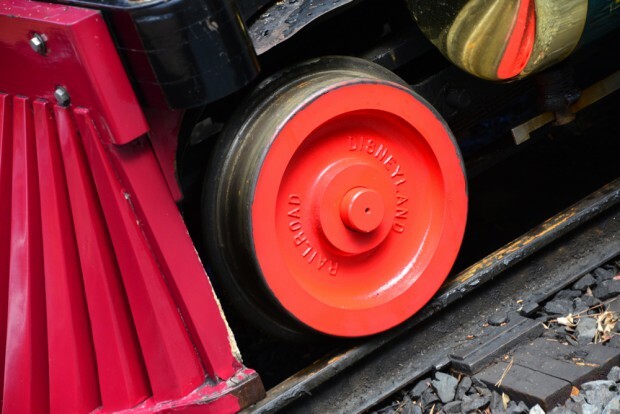 The Disneyland Story, featuring, "Great Moments with Mr. Lincoln"
Hop on board an authentic steam train and ride around the park. 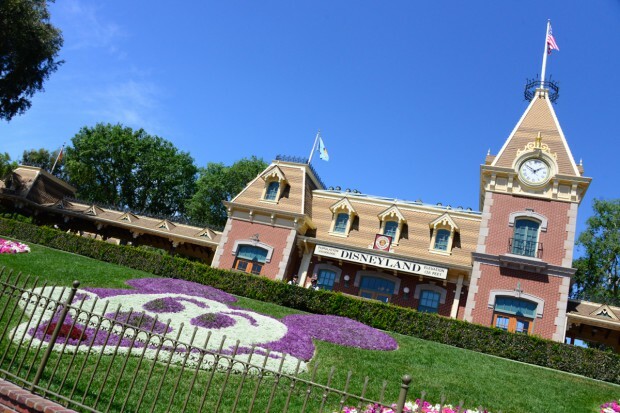 There are stops in New Orleans Square, Mickey's Toontown and Tomorrowland, as well as Main Street. This is one of Disneyland’s original 17 attractions. 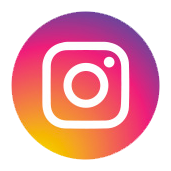 The 1.2 mile old-fashioned narrow-gauge steam train ride moves around the Park's perimeter and includes a trip through the Grand Canyon and Primeval World dioramas. If you want to tour the entire park via the train, the entire trip takes approximately 20 minutes. If you prefer, you can hop off at any stop. 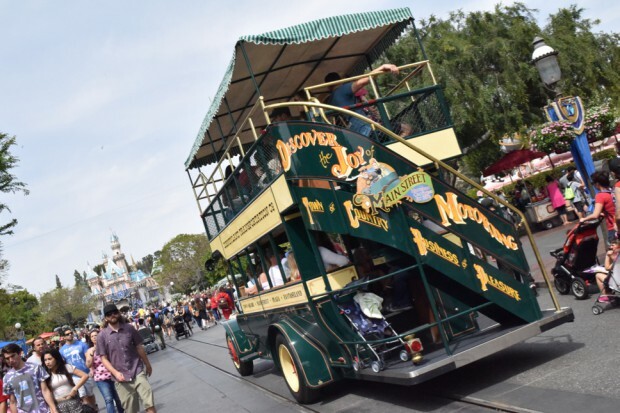 The train is a great way to get around the park when parade routes are congesting the major walkways. There are usually three trains running at a time. Most of them have seats that face inward towards the park. There is one where the benches face forward. Wait for the train with benches facing the park so you can enjoy the views offered, as well as the dioramas, before returning to Main Street. d) Ernest S. Marsh (Santa Fe Railroad president). 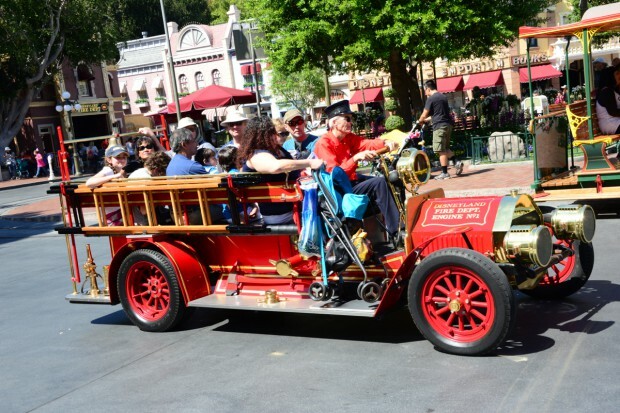 A Disneyland version of an early-model fire engine with a honking horn instead of a siren. Guests can take a one-way ride up/down Main Street. This starts at Town Square and stops at Central Plaza in front of Sleeping Beauty Castle. A One-way horse-drawn trolley trip up/down Main Street. This starts at Town Square and stops at Central Plaza in front of Sleeping Beauty Castle. This is one of the Park's original 17 attractions. There are eighteen draft horses representing 3 major breeds: Percheron, Belgian, and Clydesdale used for this attraction. 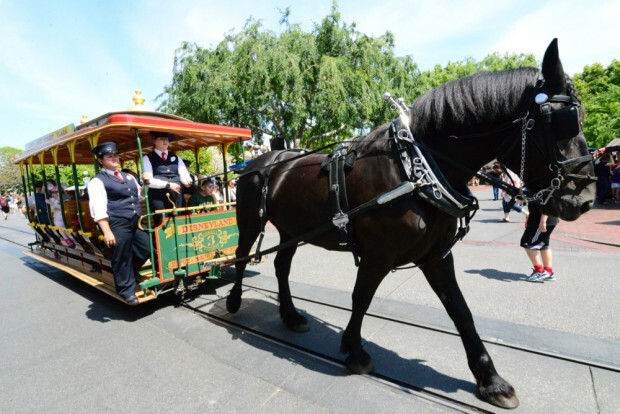 Before making it to Main Street, the horses are first trained on the at a special ranch by pulling weighted sleds (fully loaded streetcars can easily be pushed by 2 average men). After 6 weeks of training, they no longer need to be told when to turn, start, or stop along the way. The horses work 4 hours a day, 4 days a week. They are driven to/from their stables, have individual water fountains, a private beauty shop, custom-tailored suits and sport rubber-soled shoes. A One-way transportation up/down Main Street in a replica of one of America's first automobiles. This starts at Town Square and stops at Central Plaza in front of Sleeping Beauty Castle. A One-way trip up/down Main Street atop a double-decker bus. This starts at Town Square and stops at Central Plaza in front of Sleeping Beauty Castle. 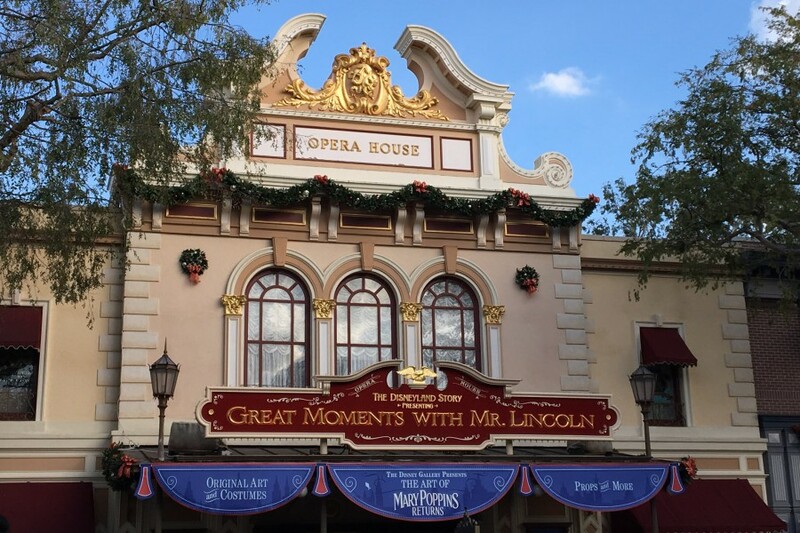 Featuring Audio-Animatronics and Artwork from famed Pocahontas animator John Perry, Great moments with Mr. Lincoln is a classsic show that was created for the State of Illinois Pavilion at the 1964 New York World's Fair. 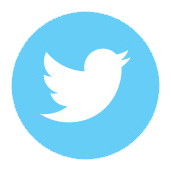 This is a great place to escape the heat and crowds while taking a step back in history. The lobby of the opera house features a rotating display of art and memorabilia. 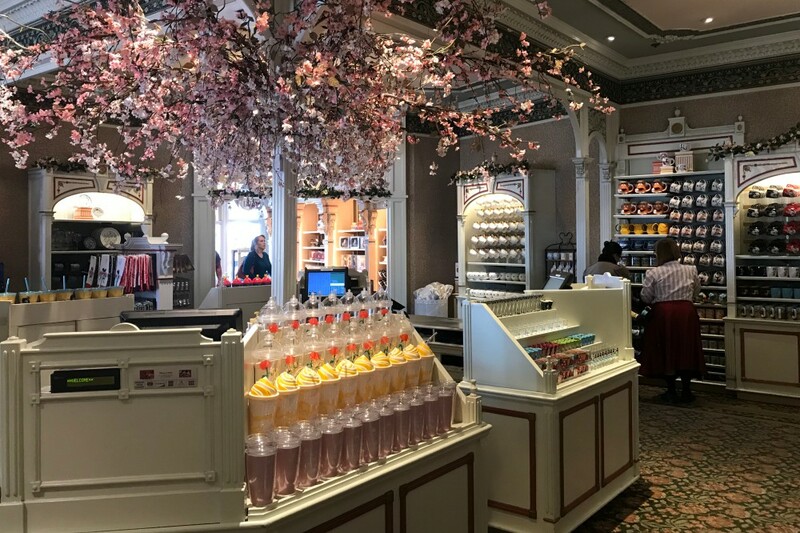 Displays are sometimes coordinated with merchandise at the Disneyana shop. 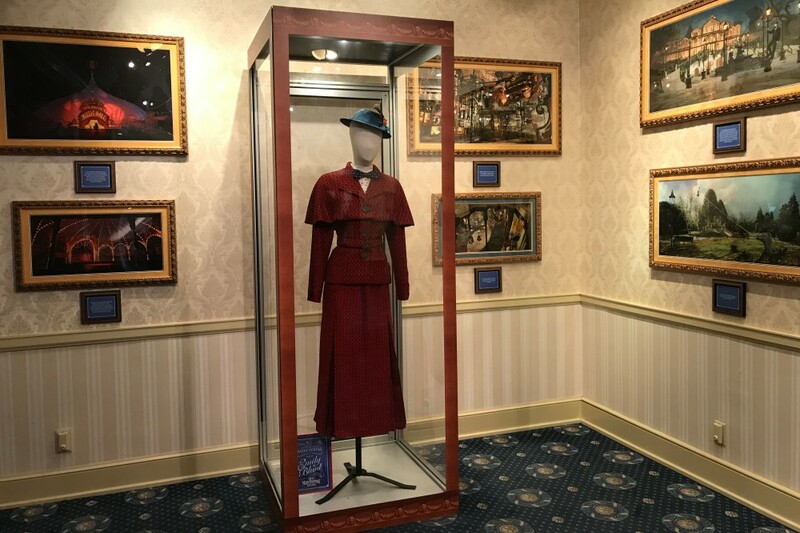 Currently, a preview of the new live-action Dumbo is being screened in the Opera House, and along with that The Disney Gallery features artwork and costumes from the film. Featured here are Mickey, Minnie, and the rest of the Disney characters in cartoon classics on six different screens in a Stand-up Theater. This is one of the Park's original 17 attractions. 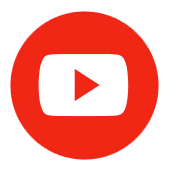 Currently featuring "Plane Crazy," "Mickey's Polo Team," "The Moose Hunt," "Traffic Troubles," "The Dognapper" and "Steamboat Willie," the world's first synchronized sound cartoon which introduced Mickey Mouse on November 18, 1928. (Mickey's birthday). Each afternoon at Disneyland, the flag is taken down with great ceremony. The Disneyland Marching Band plays patriotic songs, and pay homage to the various military branches. The flag is then taken down, folded, and taken away. Walt Disney said that this ceremony would always exist at Disneyland. You never know who will be there to greet you when you arrive in Disneyland. Check by the Mad Hatter Store and City Hall for your Disney favorites. Characters also greet guests at the Mickey floral head at the entrance to the park, Town Square, and in front of Plaza Inn. 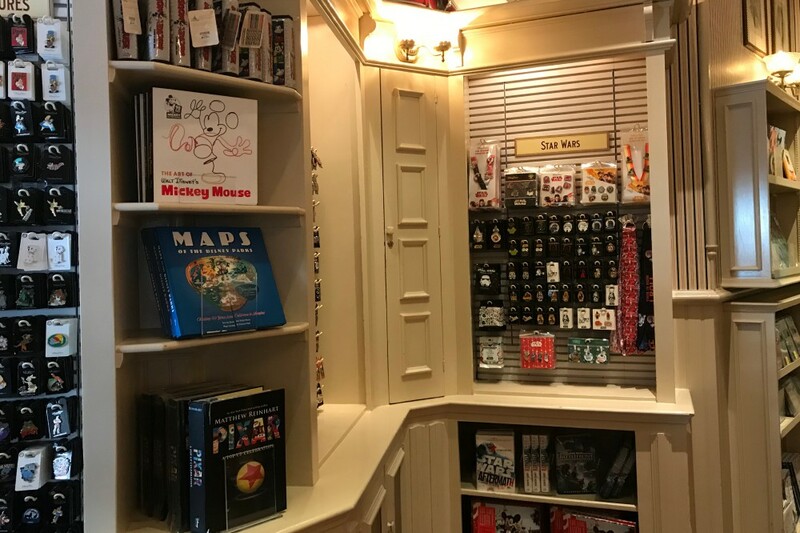 20th Century Music Company - This small shop features pins and lanyards, plus books and Disney music. Candy Palace - After watching the candy makers, you can grab freshly or packaged candy and treats. 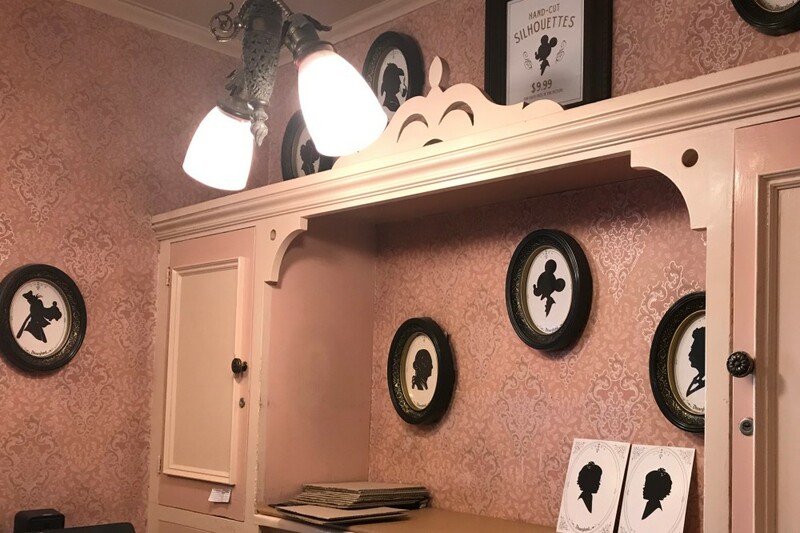 Castle Bros. - This alcove is part of Disney Clothiers and features a selection of menswear. 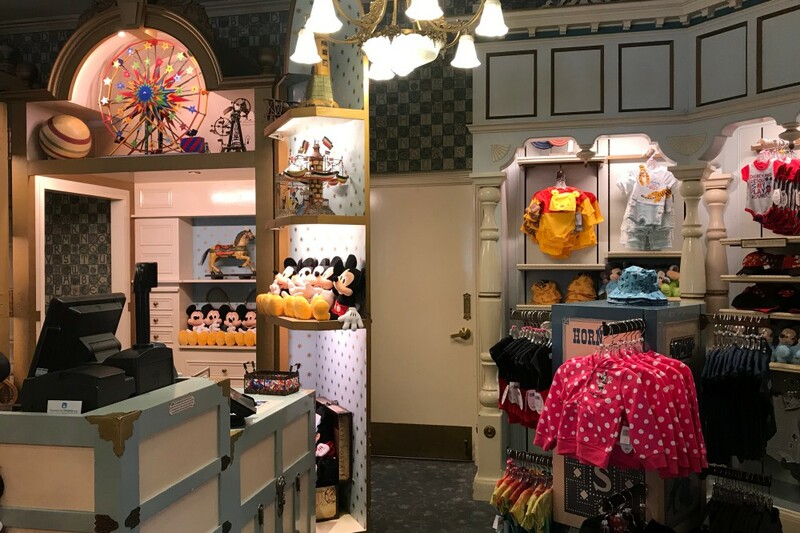 Chester Drawer's - In this part of Disney Clothiers, you'll find clothes for younger guests. 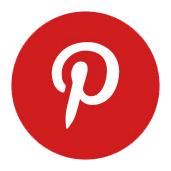 China Closet - Here you'll find ceramic collectible items, plus housewares and mugs. 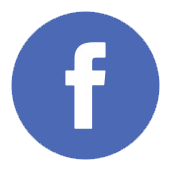 Crystal Arts - This special shop features handmade and customizable crystal collectibles. 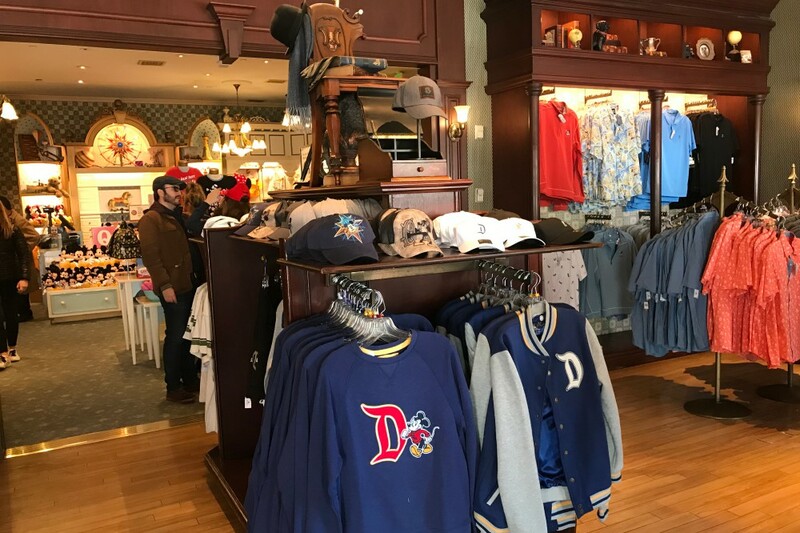 Disney Clothiers, Ltd. - This shop on the corner features the lastest fashions and accessories for ladies. 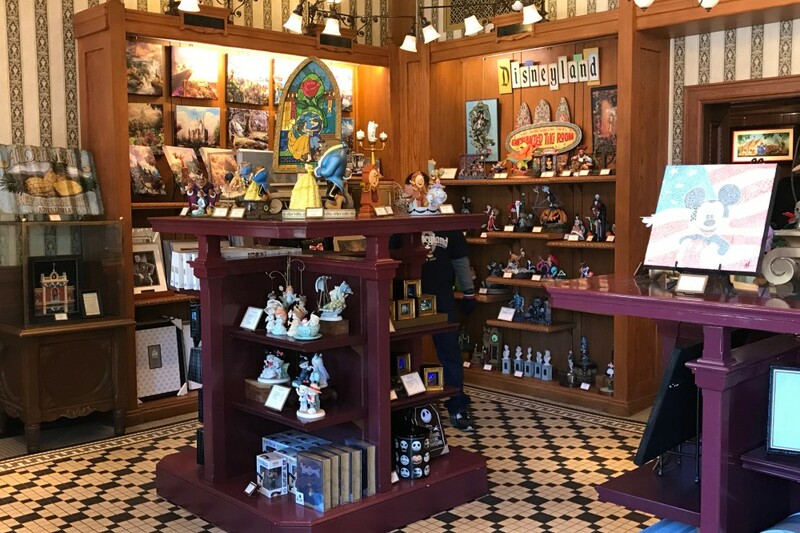 Disney Showcase - Located just off Town Square, this shop features an ever-changing selection of seasonal merchandise. 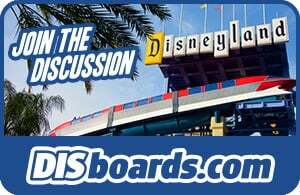 Disneyana - Look for fine art and collectibles in this gallery on Town Square. 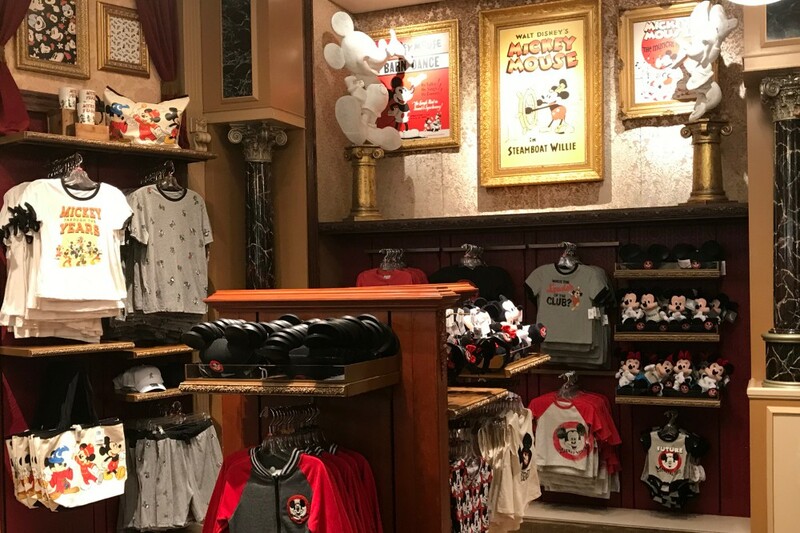 Emporium - This largest shop on Main Street features clothing, pins, housewares, toys, and other souvenirs. 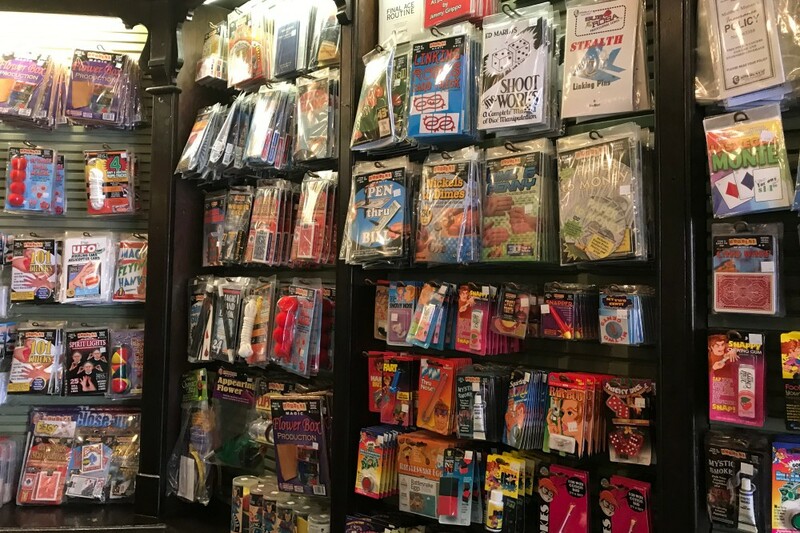 Main Street Magic Shop - Expert magicians will help you pick out the perfect trick and then show you how it's done. 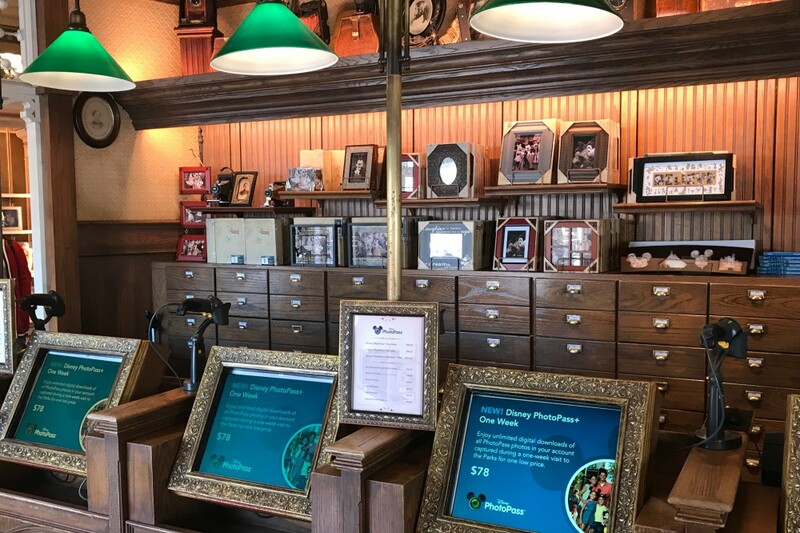 Main Street Photo Supply Co. - This shop at the end of Main Street features photo frames and albums, plus camera batteries and information on PhotoPass. 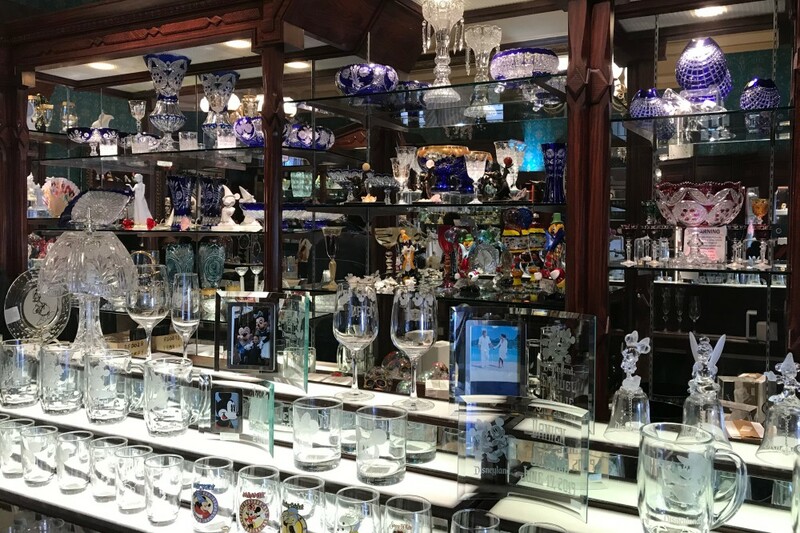 New Century Jewelry - This small shop features a selection of Disney jewelry. 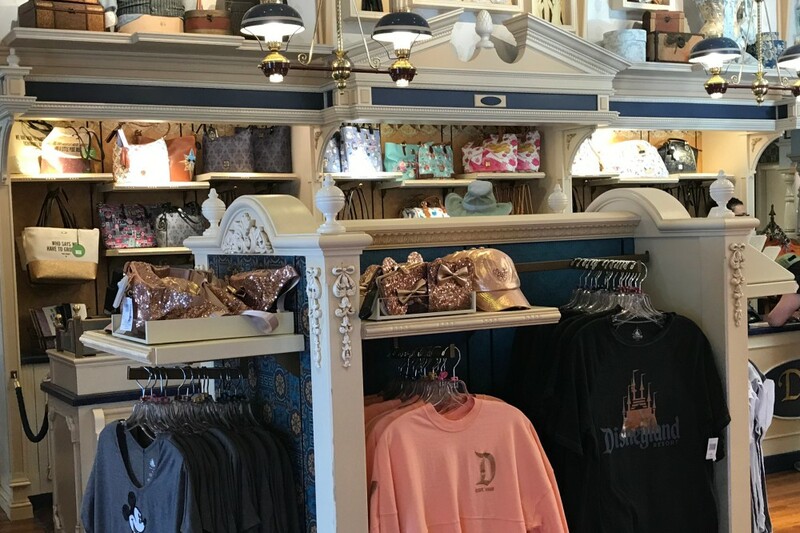 Fortuosity Shop - This trendy store features Disney character watches, purses, and fashion clothing. Newsstand - This outdoor stand sells a variety of souvenirs. Penny Arcade - You'll find a selection of old fashioned arcade games inside the Candy Palace. Silhouette Studio - Artists will help you take home a paper profile silhouette souvenir. 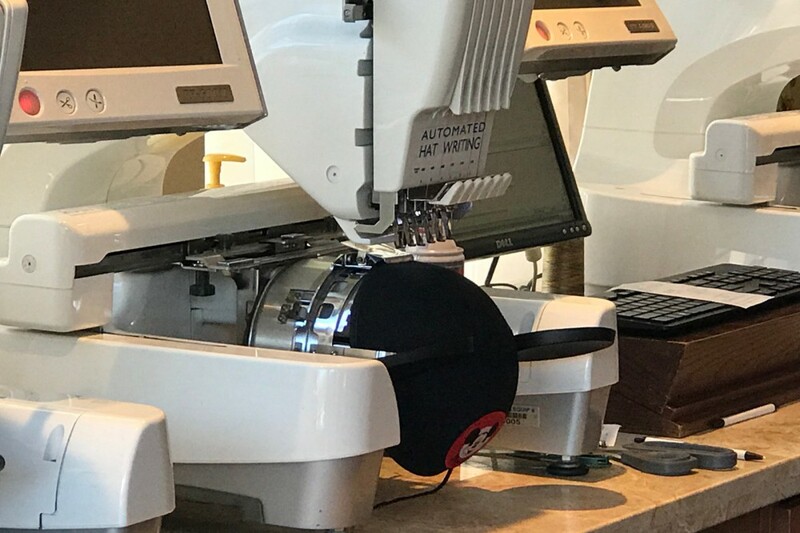 The Mad Hatter - Choose from a large selection of hats and have them customized in this shop on Town Square.